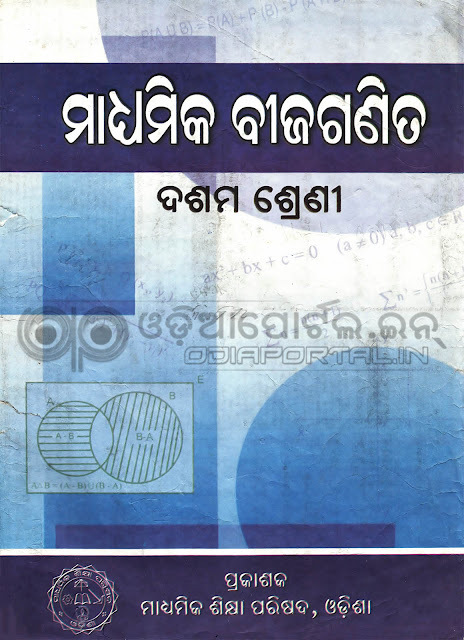 "Madhyamika Bijaganita" is the Official Mathematics (Algebra) text book for Odisha's all government Class - X (10th/Matric) students recommended by BSE Odisha. Here is the official soft copy of the said Subject. You can download this book in PDF format below. your dropbox link is not working.kindly provide a google drive link. Sir please provide all the books of class 10th & 9th. Now some of books can't download due to 404 error.